If you're looking for a wedding venue in Andheri Mumbai city, we have the perfect one to fulfill all your needs and requirements. 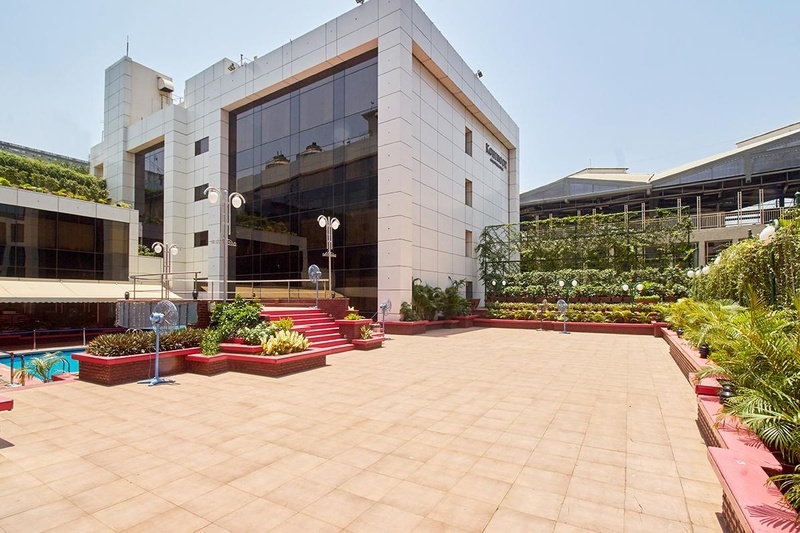 An ideal wedding and social event venue in the city, the visitors at Hotel Kohinoor Continental, Andheri are greeted with the best of hospitality. You are sure to get pampered with the amenities and luxurious accomodation that adds charm to the property. The contemporary decor, warmth of reception, spacious lobby and cozy interiors create a 'home away from home' ambience. The perfect banquet hall in Andheri for hosting all kinds of wedding functions and more, this four-star hotel caters to the requirements of everyone. An experience at Kohinoor Continental will certainly leave you with fond memories to accompany you back home. The hotel offers stylish and elegant accommodation across 137 well-appointed rooms and suites with state-of-the-art facilities to pamper your guests. Hotel Kohinoor Continental, along with its spacious rooms, offers meeting facilities, and three delectable dining options – The Solitaire, The Beryl Club, The Cafe Lounge that are sure to satisfy your taste buds. The fitness freaks out there are sure to love their stay as the hotel has a full-fledged fitness center and a swimming pool. Hotel Kohinoor Continental takes special care of the lovers of art and has an art gallery to treat their eyes with creativity.